Help The Open Shelter Make A Fundraiser Happen! 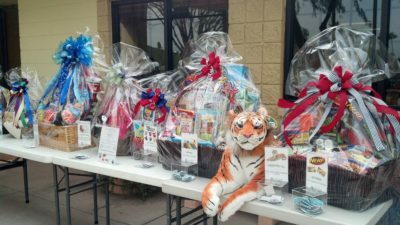 – The Open Shelter, Inc.
Help The Open Shelter Make A Fundraiser Happen! We are in need of items for a fundraiser that is being held for us on April 23rd at the Crazee Mule Saloon to benefit those we serve, the homeless and marginally housed. Can you help? Would you, your business or group have something you would be willing to donate toward a raffle/auction for us?